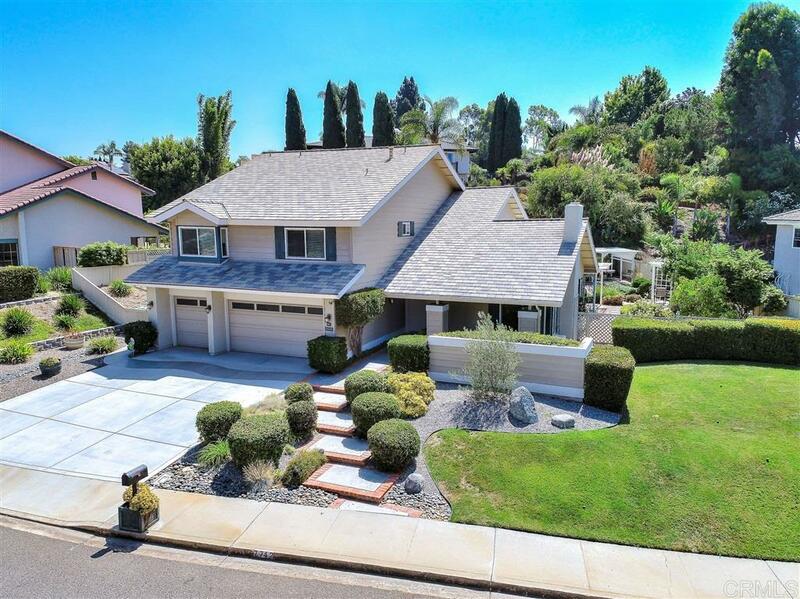 Seller will entertain offers between $988-$1,138,000. A delightful, traditional home in excellent condition. Warm & inviting; all rooms spacious. Bedroom & full bath first level. Large master suite with sitting area & a cozy fireplace. All rooms have been updated and upgraded. Dual pane, newer windows; air conditioning plus whole-house fan. Three fireplaces upgraded with marble & gas. Beautiful wood flooring entry & dining room. Excellent floor plan. Owners have taken amazing care; lots of improvements.